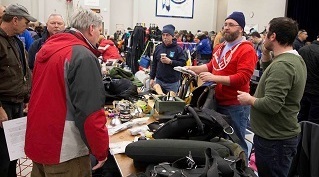 SCUBA FLEA MARKET IN NEW JERSEY! 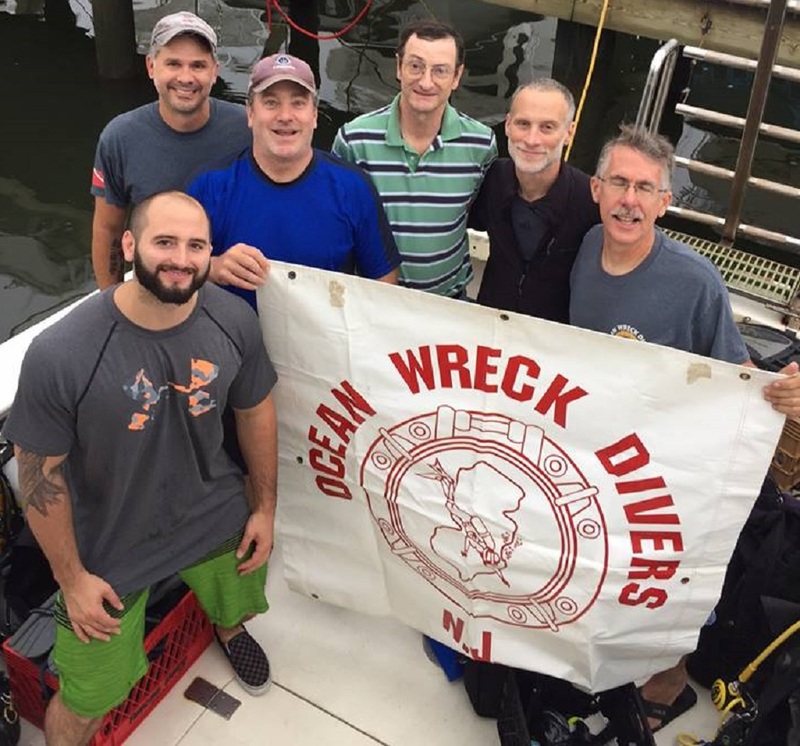 SUPPORT YOUR LOCAL DIVE SHOPS AND DIVE COMMUNITY AT THIS ANNUAL EVENT, HELD ONCE A YEAR IN FEBrUARY. Admission is $5.00 at the door, Children under 12 yrs. old Free with A Paid Adult! 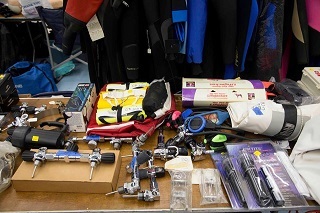 YOU'LL FIND NEW AND USED GEAR FROM LOCAL DIVE SHOPS AND DIVERS AS WELL AS OTHER GREAT DIVE-RELATED MERCHANDISE!!! 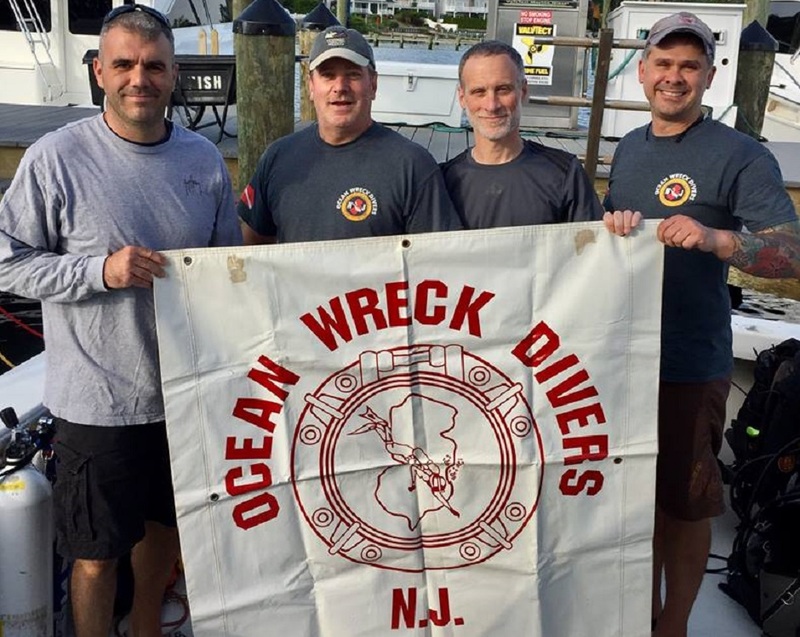 learn ABOUT THE HISTORY OF DIVING AND EQUIPMENT FROM nj historical divers & New Jersey Maritime Museum. 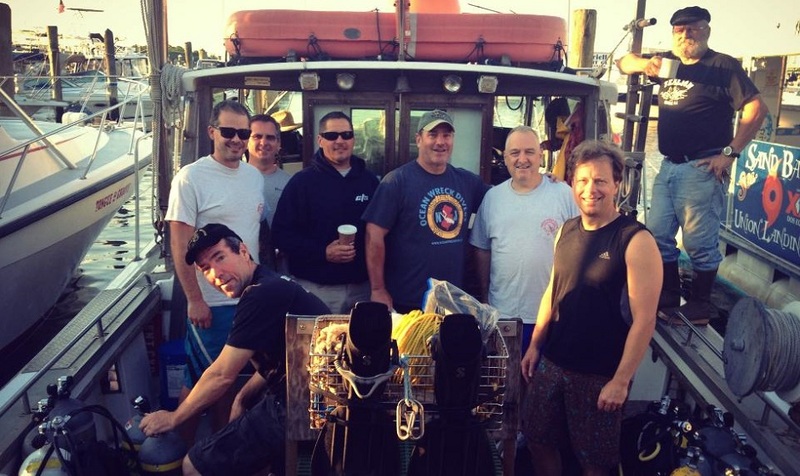 DISCOVER AND LEARN MORE ABOUT VARIOUS WORTHY CAUSES THAT HELP PROTECT THE OCEANS AND ITS MARINE LIFE, STOP BY CLEAN OCEAN ACTION & MARINE MAMMAL STRANDING CENTER'S TABLES. Come ENJOY FOOD, RAFFLES AND DOOR PRIZES. SEE YOU AT NEXT YEAR'S FLEA MARKET!